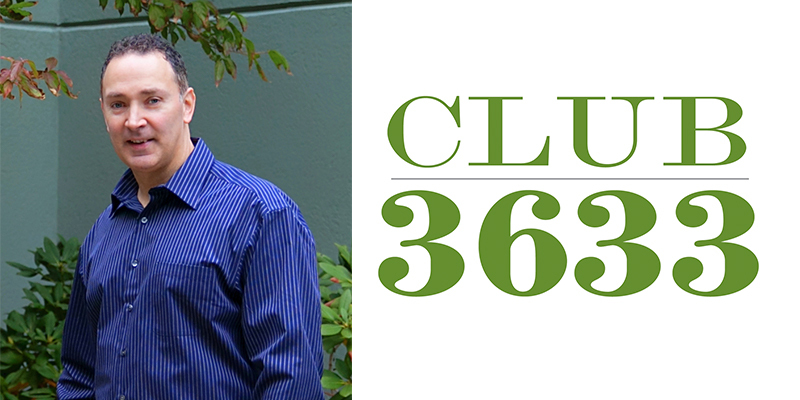 Club 3633: Bobby Hendry, 31 Inc.
Club 3633: Ari Thielman, Manager G.T. 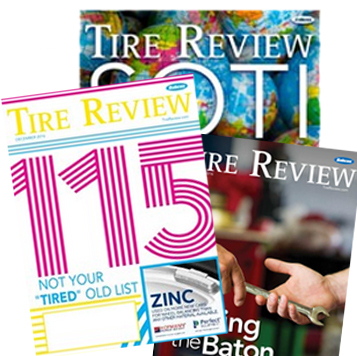 Silver City Tire Co.
Club 3633: Queenie Edwards, Cooper Tire & Rubber Co.
Steve Ferrante started out around the auto service industry, and it has influenced his career ever since. While at American Management Services, Ferrante received the most important piece of advice of his career after becoming the youngest northeast sales manager in the company’s history. “Always run scared… don’t get too comfortable,” the company’s CEO told him. The advice stuck, and Ferrante has refused to rest on his laurels. “I haven’t been in my comfort zone since,” he says. Eventually, Ferrante started his own business, providing sales training for businesses in New England. As luck would have it, the tire industry wasn’t quite finished with him, and a series of events led him right back to where he started. One of the company’s clients was tire and auto service industry point-of-sale company ASA Tire Systems. ASA’s president (and former TIA president) Wayne Croswell, after seeing the training that Ferrante’s company provided, suggested that he put together a program specifically for tire dealers. Luck brought him back into contact with the tire industry, but the relationships keep him firmly rooted in it.